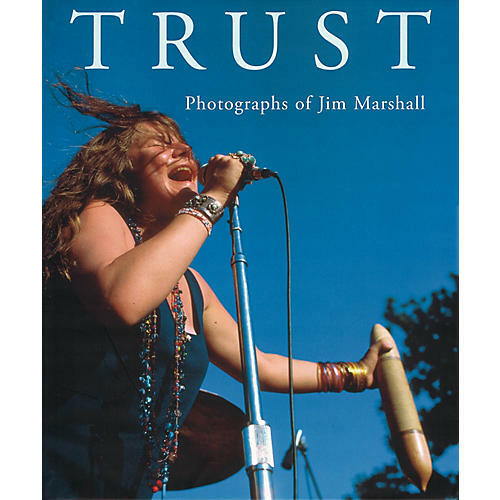 Legendary photographer Jim Marshall has documented the world's greatest musicians since the late '50s. His unique style and fearless approach gained him unlimited access to everyone from Miles Davis to Johnny Cash, Bob Dylan and The Beatles, Jimi Hendrix, The Rolling Stones and The Who right up to recent sessions with Velvet Revolver. Now, for the first time, photographs from Jim's extensive color archive are published in book form, offering a fresh insight into the work of this renowned photographer and a new look at some of the great figures in music history.